Google Stops Green Lock For Safe Websites In Chrome. Google will stop in September with the ‘green padlock’ for safe websites in its browser Chrome. A grey lock replaces the green icon and the word “safe” in the address bar. 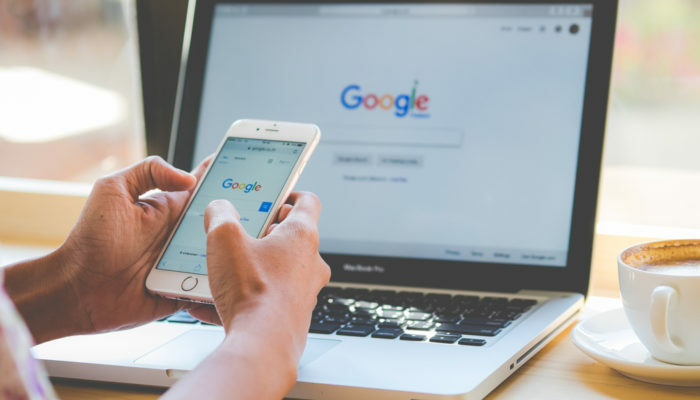 According to the Fortune News, Google takes the step because, according to the company, users must assume that internet pages are safe by default, the company writes Friday on its blog. With a green lock, browsers usually show that a website uses an HTTPS connection. Means that the traffic from and to that website is encrypted, making it more difficult to listen as well. Which is not the case for websites that use HTTP instead of HTTPS. Earlier, Google already announced that the company is going to warn Chrome users more actively about unsafe HTTP websites. Starting in July, these websites will receive the message “not safe” or “unsafe” in Chrome. From October, Chrome users will also see a red padlock if they enter data on an insecure website. For example, when they fill out a form. In this way, the input data might get intercepted, and users will get informed precisely.